Contact the teams of Locksmith Peoria today! Find out what we can do for you and how we can increase the level of your home security! Do you need the best office locksmith teams? We're trained professionals and have the capacity to provide full home, commercial, and auto locksmith services. Call us whether you have imminent problems or not! Security issues never end! Let's solve them together! You just need to tell us what you need and leave the rest to us! We have the experience to provide recommendations, solutions, and ideas. 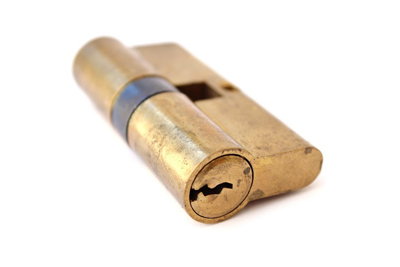 We certainly provide efficient deadbolt installation and a great range of excellent services! Trust the best in Arizona for all your needs! Whether you need key replacement or are locked out, remember that our teams are mobile, experienced, competent, and available. Call us 24/7 for emergencies! Get in touch whenever you have questions. Don't hesitate to contact us for any reason. 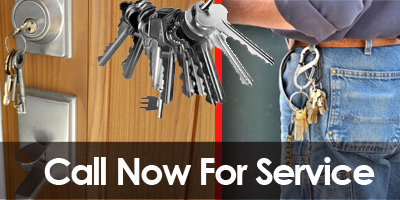 If you need a reliable locksmith, then you have come to the right place. Our company in Arizona is known to have some of the best technicians in zip code 85382. We will be more than glad to serve you.